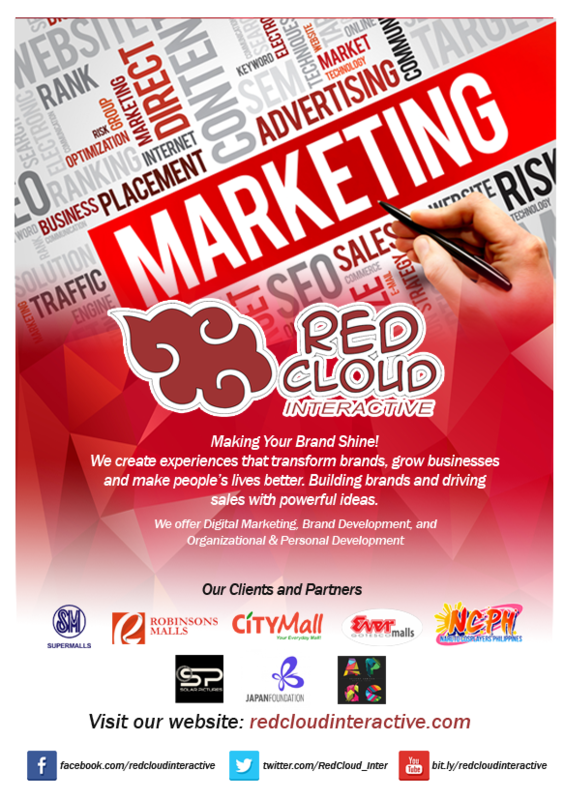 Red Cloud Interactive is a new business organization founded by people behind successful events in popular culture and which also has a background in team building, events management, and digital marketing. The business is founded with the aim of helping micro, small and medium businesses to develop and grow their business. Despite being a new business, the founders behind Red Cloud Interactive is not new in doing the services they offer. 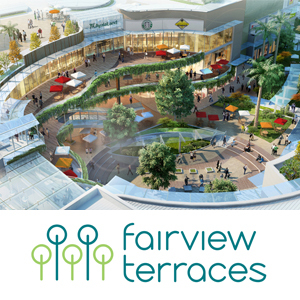 Preparation for the company started in 2009 with various events partnered with malls, individuals, and organizations. More than 30 events had already been organized since 2010. The expertise of 3 of the 5 founders is highly focused in digital marketing especially in blogging, content management, social media management and website development. One of the founders is an expert videographer and photographer who had already done personal and commercial shoots. His expertise is focused even on doing pre and post-production using green screen. All of the prices set by the company and published in the Red Cloud Interactive Packages are aimed at providing affordable services to MSMEs. All of these prices are negotiable since the working strategy of the company is based on client collaboration. As a company, we want to know your goals and objectives and from that Red Cloud will design a strategy which aims in reaching that goal. We are offering DISCOUNTS ON KEY SERVICES starting July 1 to December 31, 2016. Avail any of our services with a minimum contract of 6 months and enjoy huge discounts. For more information and inquiry just send us a message. If you want to collaborate with us with your events, propose an x-deal or a sponsorship or help us with any part of your business don’t hesitate to contact us. We will always be glad to lend a helping hand.